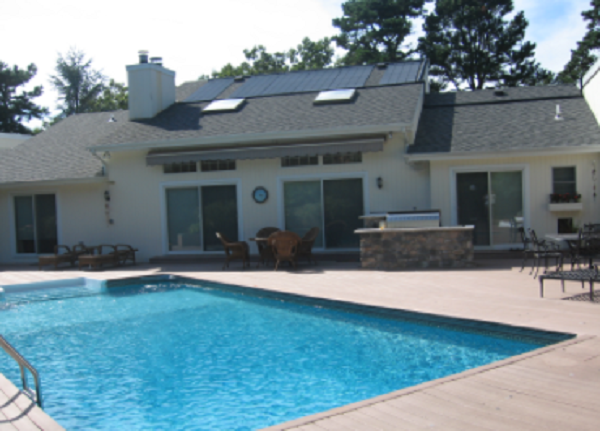 The Tri-State’s Solar Pool Heating Leader. Serving Long Island, NY, NJ and CT.
Request A Free Quote Today and get $200 off! 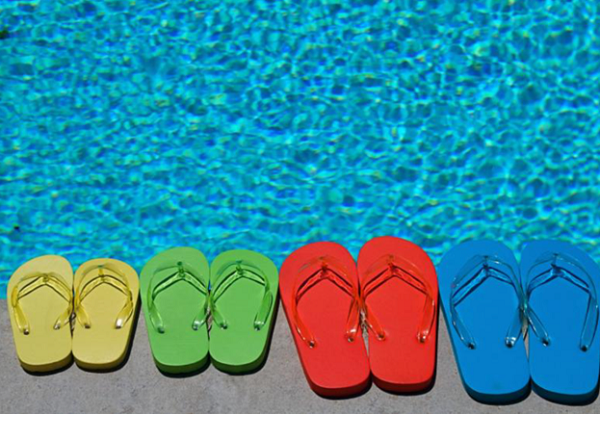 Double your Swim Season – Swim from May through September. $0 due upfront. 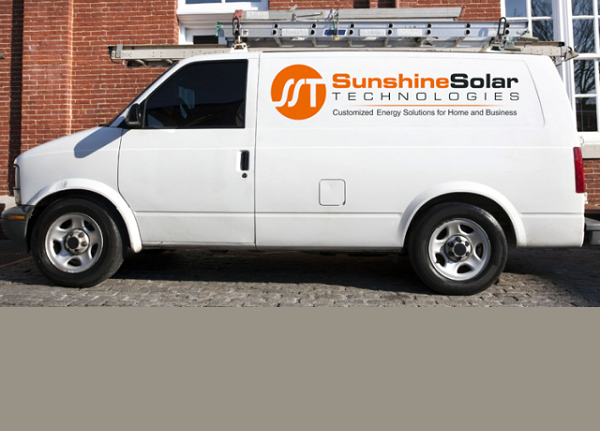 Go solar now, with no money down, low interest financing options. Using your existing pool pump, swimming pool water is directed through a series of valves to your pool solar panels. Pool water enters the solar panels at the bottom and rises to the top through the individual tubes. As the water rises through the solar panels, it is heated by the sun’s radiant energy.